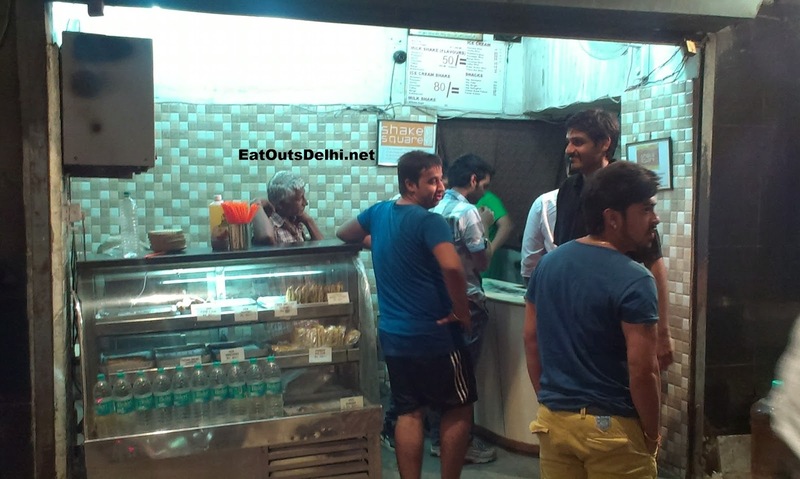 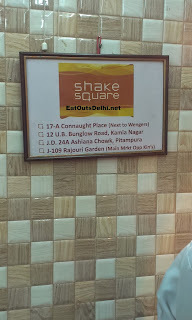 Shake Square is a very old shakes shop also known as Kaventers in Connaught Place. 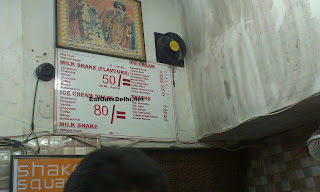 I have been to this place many times. My recent visit to this place was on Janamashtmi with my wife, bhaiya and bhabi after we all had dinner at Shudh, Karol Bagh. Butterscotch and Rose are my favorite ones here. 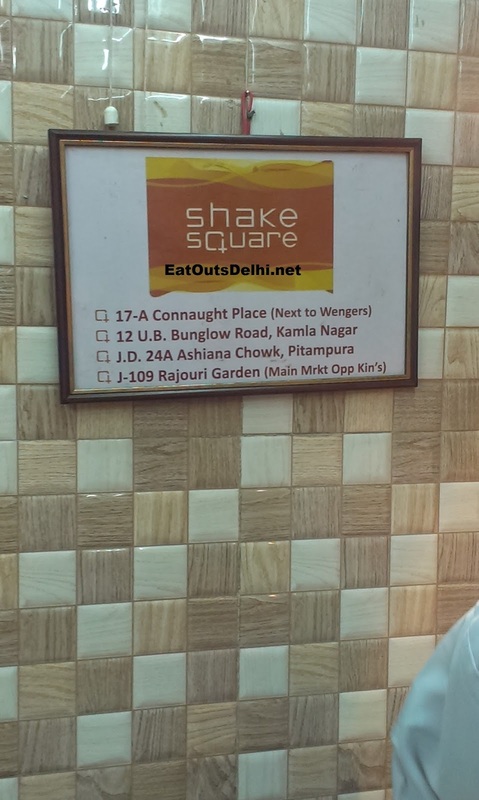 A must have for all shake lovers.